More sales for Lego were due to the release of Jurassic Park and Star Wars movie. This led to the revenue increase of close to 30 percent in the year 2014 through to 2015. 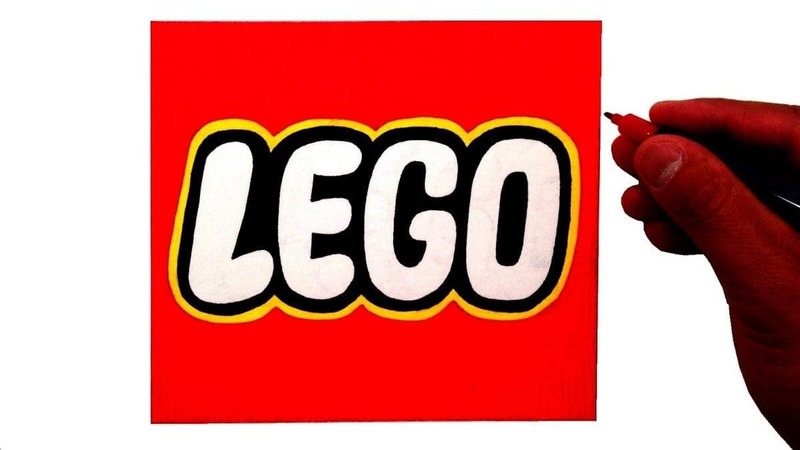 With a brand value of $7597 Million, Lego remains the most valuable brand. 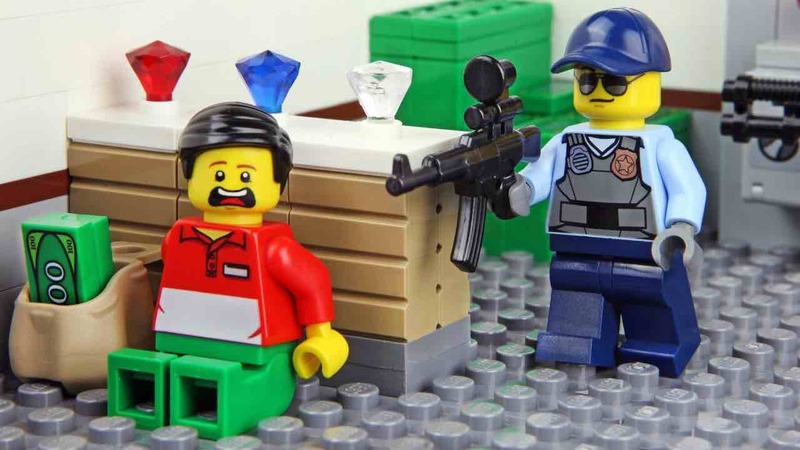 The following is a pictorial representation of Lego and its competitors against brand values. Some of Bandai Namco subsidiaries include; D3 publisher, Banpresto, Bandai, sunrise etc. 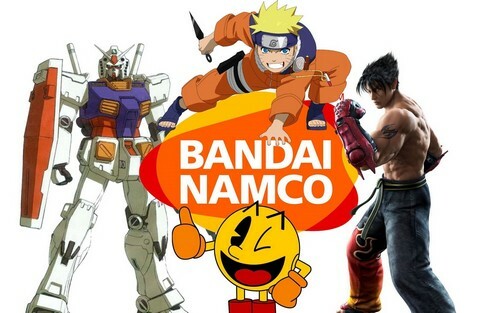 A Bandai Namco holding is Bandai’s parent company. 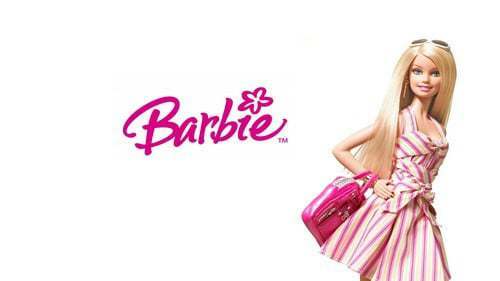 Barbie is an American company that manufactures toys. The company was started in the year 1959 by Ruth Handler who developed the first toy with inspiration from Bild Lilli-the German doll. Barbie doll experienced a setback in 2000 when it was claimed that the Vinyl material used in the manufacture of Barbie dolls contained toxic material that could leak and cause harm to kids playing with them. The research was done on the doll material and found that the body was made from an ABS plastic and the head from soft PVC both of which are harmless. In 2010, the ‘Barbie Video girl’ was manufactured and in 2015, the ‘hello Barbie doll’ that could hold a conversation hit the market.Barbie is among the top five companies with a brand value of $388 million. 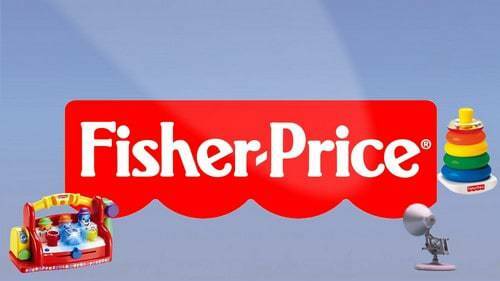 The company is currently owned by Nasbo and was founded by Parker brothers and Reyn Guyer in the year 1969. Some of Its products include; Nerf sport that deals with foam sports balls with a variety of colors and logos; Nerf Blasters which are basically plastic toy guns e.g. the Nerf Vortex that can fire up to 60 feet and the Rebelle for girls. Others include the Nerf N-Force (form swords), Super soakers (water guns), Nerf dogs, Nerf rivals et cetera. Nerf has managed to stay afloat owing to its ever-changing inspirational motto. I.e. from ‘There is only one Nerf’ to ‘the wetter the Better’ and ‘Light it up’ among others. It has a brand value of $297 million. 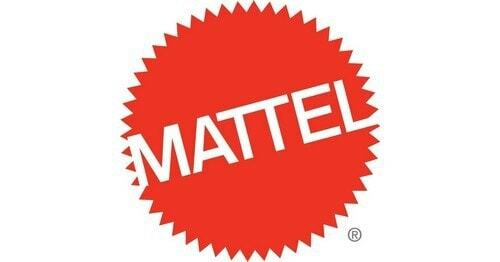 Mattel went public in the year 1960 and was listed in the NY stock exchange by 1963. In 1971, it purchased the Barnum and Bailey circus for around $40 million and sold it after two years in 1973 at a profit. 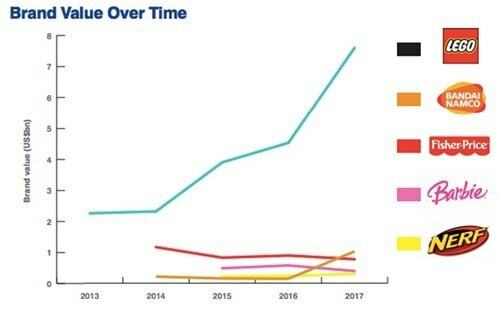 By the year ending 2016, Mattel had revenue of close to $6 billion and trades at $16.5 in the stock market. 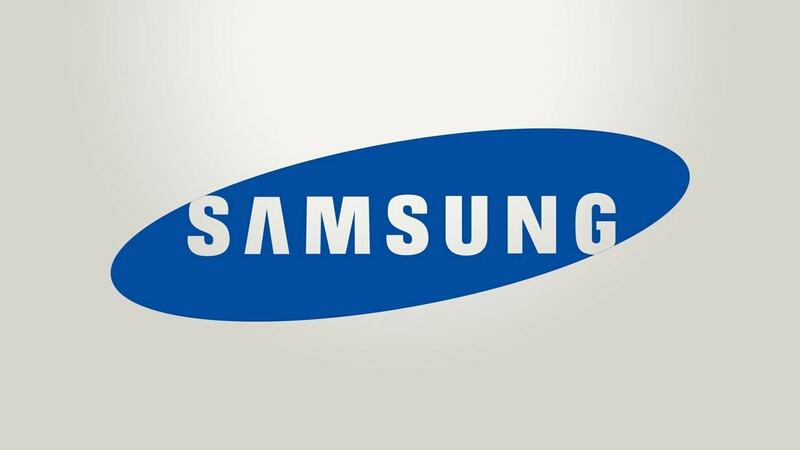 It is ranked in position five and has a brand value of $252 million. Re-editing of the series was done in the year 1980 to accommodate movies and theatre shows with the first movie being released in 1981. Novels retelling the events of the series were also written in the same year. 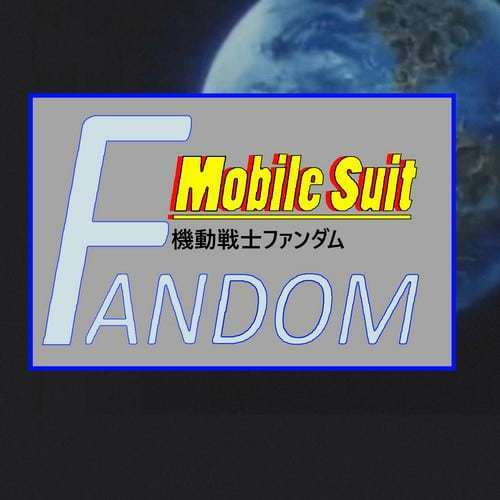 The first episode of mobile suit Gundam was released in the year 1979. The cast included HirotakaSuzuoki, Ikeda, Furuya et cetera with Hajime, Tomino, Yatate, and Sunrise being program producers. 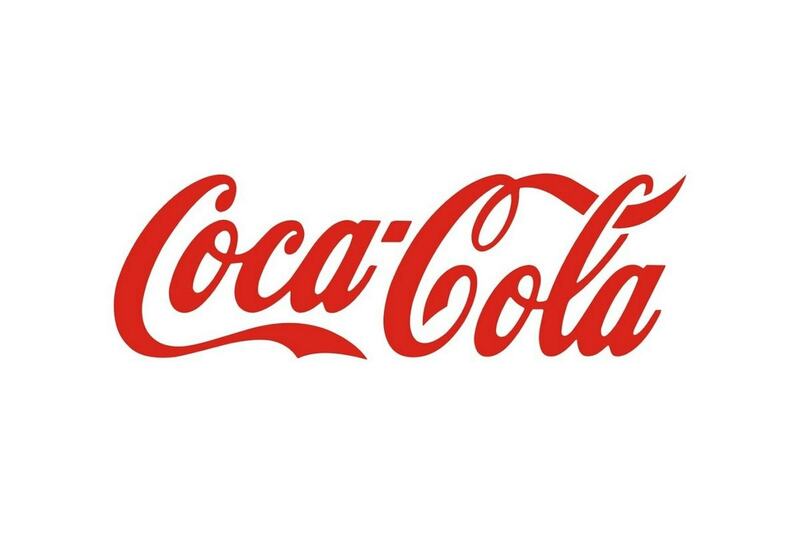 Its brand is valued at $247 million. Hot wheel is a brand of toy cars founded by Mattel in the year 1968. Initially, for young adults and children, the hot Wheel models later became popular with adults leading to blueprint designs and detailing for the adult population. Currently, there are more than 4billion hot wheel models around the globe and the company boasts a brand value of $232 million. In the mid-1980s, Hasbro was the largest toy company in terms of sales. This was made possible by the introduction of a fashion doll dubbed ‘Jem’ through its manufacturing seized in 1987 and was replaced by ‘maxie’. In 1989 and 1991, Hasbro acquired Coleco and Tonka Corporation respectively. 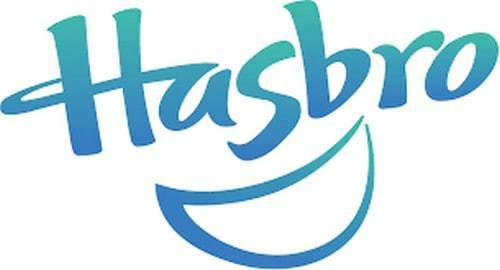 The company was founded by Hasbro Bradley and Hassenfeld Brothers and has its headquarters in Rhode Island, USA. Its subsidiaries include; Wizards of the Coast and Playskool among others. It is valued at around $211 million. 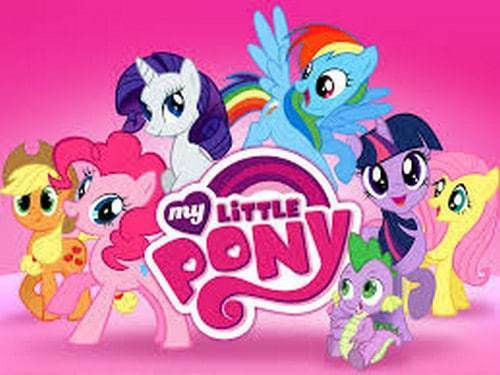 In the 1980s the company sold more than 150 million ponies but the business boom was experienced in1990s after which Hasbro discontinued the little pony business line as a result of increased competition. Nevertheless, the pony business was revived and closed after a year in 1999 as the business was unpopular. Another revival was done in 2003 and by 2010; more than 100 million toys had been sold. It has a brand value of $198 million.